Products on Sale! 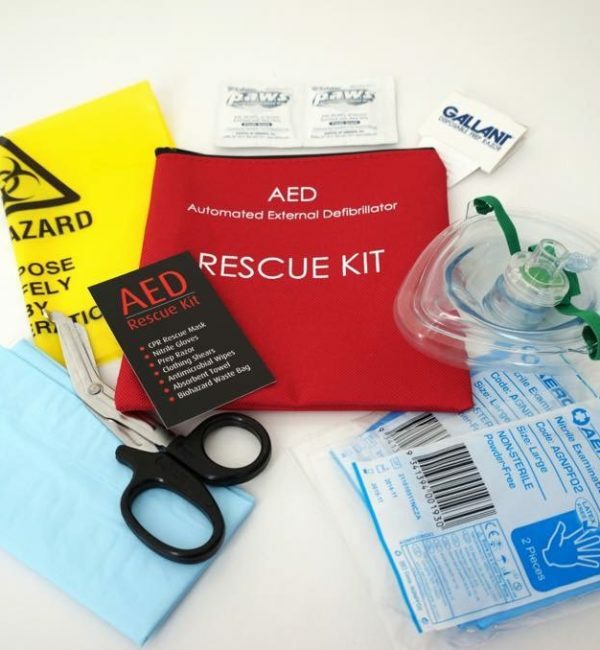 Browse our medical products sale and shop discounted Defibrillator, Defibtech products at Priority First Aid, including our limited edition items. Get our most popular medical supplies at discounted prices. 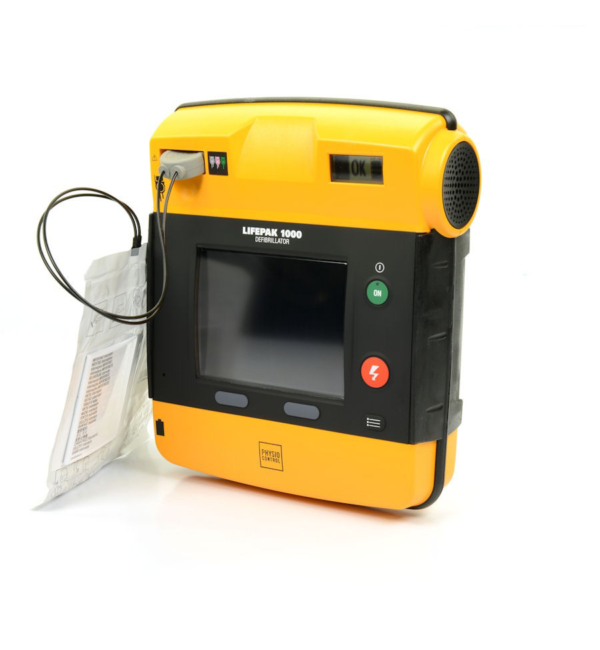 Priority First Aid that offers First Aid kits, Home first Aid kit and AED defibrillator. We are your reliable partner for home first aid kits and equipment. 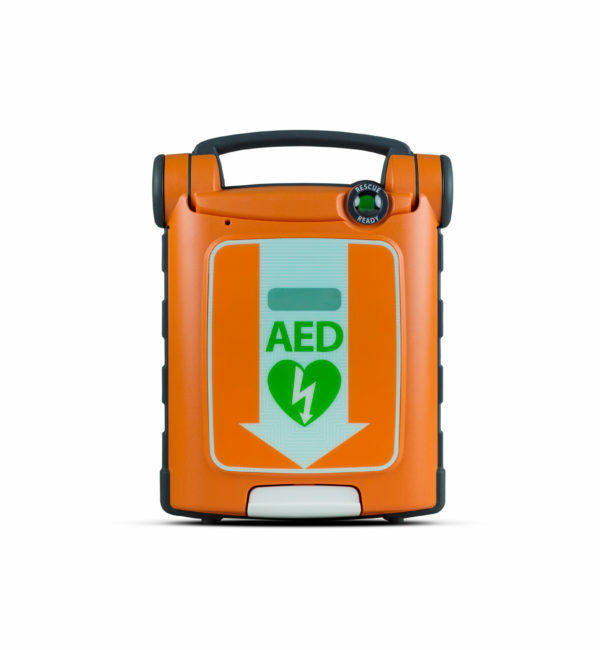 Shop our exclusive collection of highly-advanced, portable AED defibrillators to help you take charge in any emergency situation by controlling heart conditions.